From birth through school years and into adulthood, your child’s vaccinations, health records, and dental records can be recorded and preserved. Based on your records, your adult children will know when it’s time to renew their vaccines or their childhood diseases. 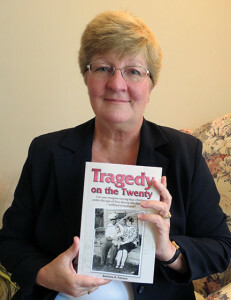 You can also compare the records to your other children or your grandchildren. 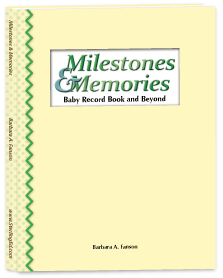 Milestones & Memories preserved for your child from pregnancy, baby, toddler, tween, teen, and beyond. A unisex book to record all those special moments in a child’s first years and through to their first job. It features a modern design with lots of charts, forms, and notes to get you started. Keep track of loosing teeth, vaccinations, friends’ names, teachers, and special events. Record awards, certificates, and special acknowledgements throughout their school years. Be the first to review “Milestones & Memories” Click here to cancel reply.